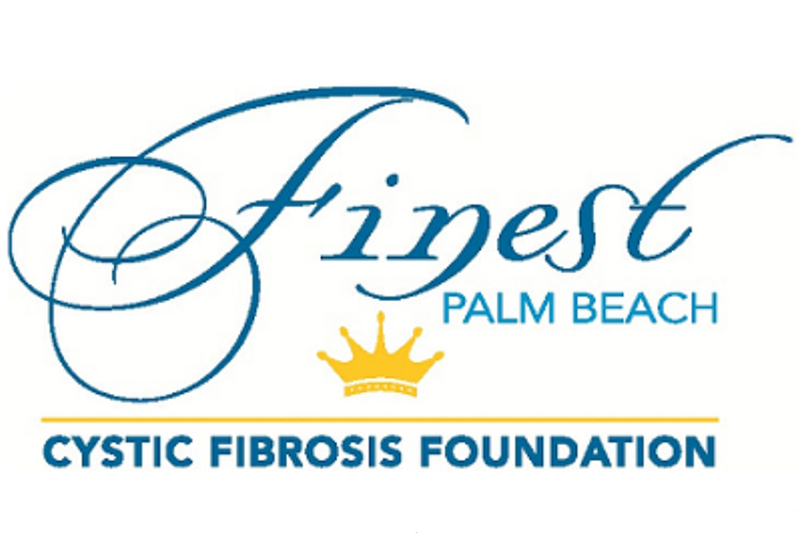 In March, a friend invited me to be a part of the event committee for Palm Beach’s Finest Cystic Fibrosis Foundation Fundraiser. It’s an annual fundraiser where influential men, women and partner teams from the Palm Beach area compete to be the “Finest” as determined by their fundraising efforts. 200 individuals, dressed in their best, joined us this past Friday evening for the gala. Thanks to the support of local businesses, we had a plethora of silent and live auction items to display. 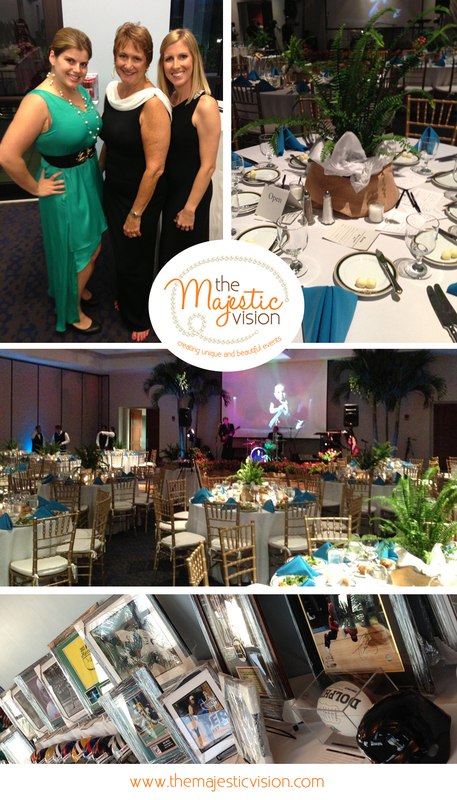 The breathtaking palm trees were donated by Magland Landscape Design and really helped transform the space!